Web development and online booking specialist, UpriseVSI has recruited two new members to its web development and technical support teams. Sophie Dilley joins the company as Technical Support Executive. A graduate in Sound Technology at the University of South Wales, Ms Dilley previously worked as a legal secretary at a Cardiff-based firm of solicitors and brings a wealth of experience of providing first-class client support. As well as having responsibility for handling front-line technical support requests, Ms. Dilley will also play an integral role in the testing and release of new websites and web applications developed by UpriseVSI’s development team as well as the online booking systems that the company delivers under its thinkBooker brand. Jonathan Ellis joins the web development team as Front-End developer. A graduate in Computer Science with Visual Computing from Cardiff University, Mr. Ellis joins UpriseVSI having previously worked as a developer and software engineer for various tech companies in South Wales. A full-stack developer, Mr. Ellis will focus on front-end web development and styling as well as assisting with back-end development projects including developing iOS applications. 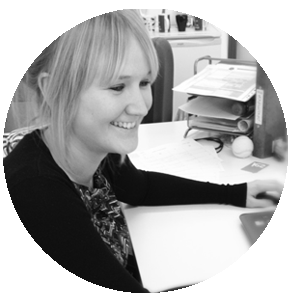 “Having Sophie and Jonny come on board further enhances our already strong web development and technical support teams. We are continually growing our client base and are winning more and more online booking and large, complex web development projects.